The court agreed to hear the woman's plea who urged the apex court to treat her resignation as "constructive termination" as it was "neither voluntary nor conscious". NEW DELHI: The Supreme Court on Friday issued a notice to the registrar general of the Madhya Pradesh High Court while hearing a plea filed by a former woman district court judge. A bench of Justice A.K. Sikri and Justice Ashok Bhushan sought a response from the high court within a period of six weeks on a plea seeking her reinstatement. Senior advocate Indira Jaising, appearing for the former judicial officer, contended before the bench that her resignation was "actuated by her illegal mid-term transfer which was unjustified, arbitrary and actuated by bias/mala fides" amounting to constructive dismissal. She alleged that the judge, who was her supervisor at the time, had sexually harassed her from December 2013 till after her resignation on July 17, 2014. The former judicial officer was transferred from Gwalior to Sidhi, and she later resigned as an additional district and sessions judge on July 2014. The High Court judge against whom the allegations were made has now retired. The Judges Inquiry Committee was constituted by the Rajya Sabha and in its December 2017 report it had noted that the evidence on record was suggestive of the "judge's interference with the transfer and rejection of the representation of the complainant". 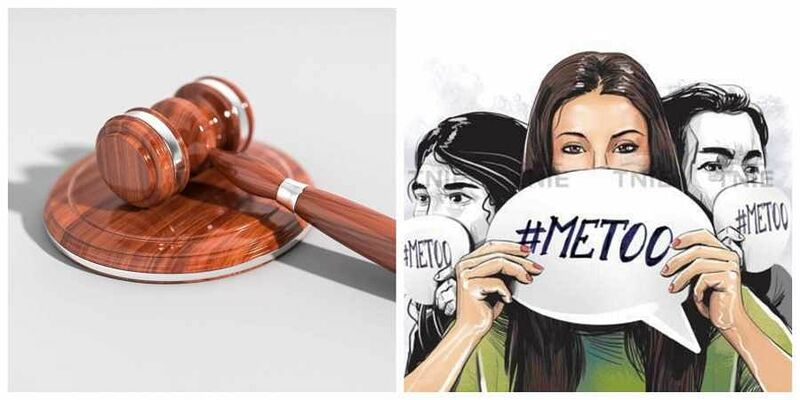 However, the committee had said the "charges of sexual harassment are not proven"
The woman also challenged the Madhya Pradesh High Court administrative order passed in January, by which it had dismissed her application without "assigning any valid reasons for the rejection". The woman, who served as a judge at the Gwalior district court had resigned in 2014 after she was allegedly sexually assaulted by a judge at the High Court. She joined as the additional district and sessions judge in Gwalior in October 2012, and in April 2013, she was appointed as the chairperson of Vishakha Committee against sexual harassment. Before clearing the examinations of the Madhya Pradesh Higher Judicial Services, she was a practicing lawyer at the Delhi Courts for more than a decade.